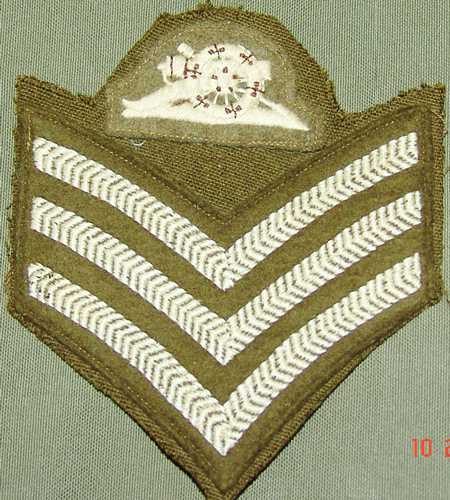 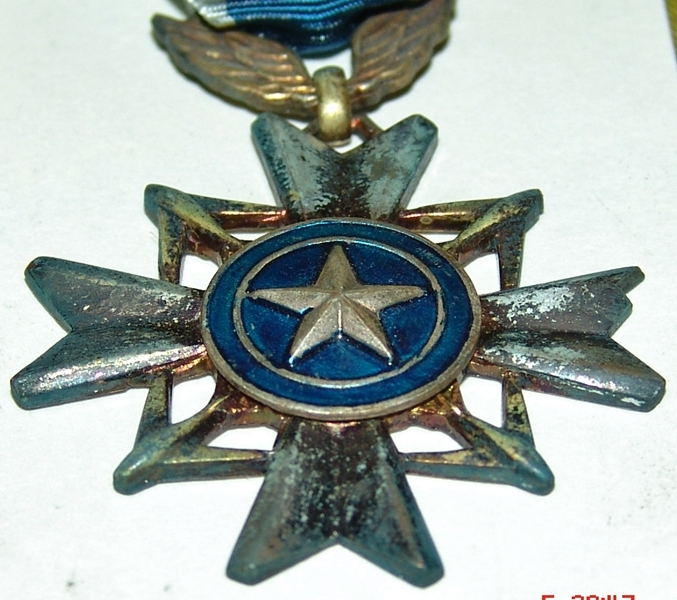 Category: Foreign Medals, Badges & Insignia. 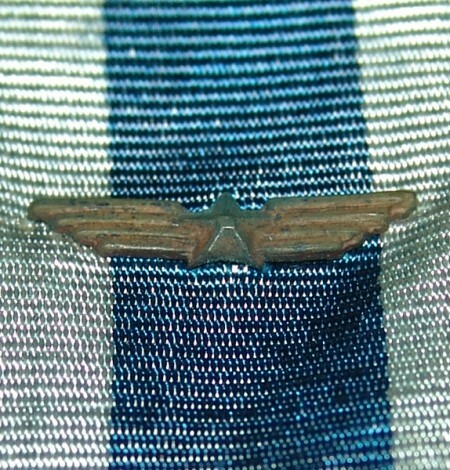 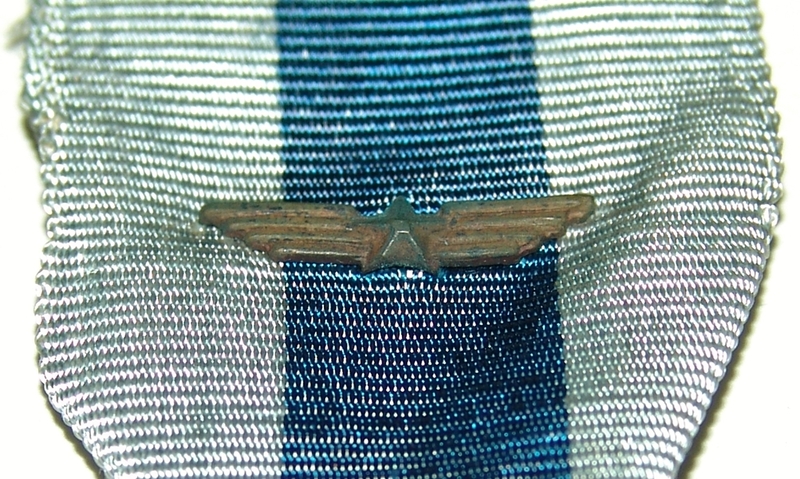 Tag: DFC vietnam wings. 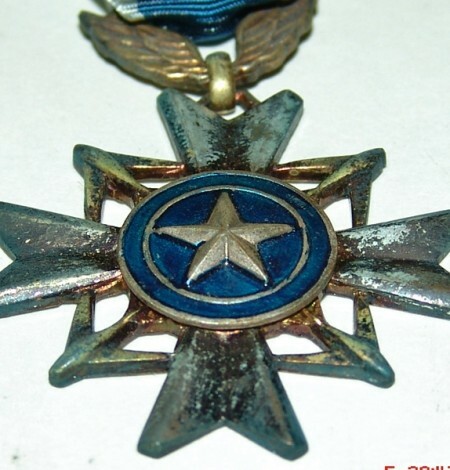 Silver cross Aaarded for acts heroism and exceptional bravery in flight or in extremely dangerous situations, to RVN Air Force personnel, civilian flying personnel serving in the Air Force and Allied flying personnel. 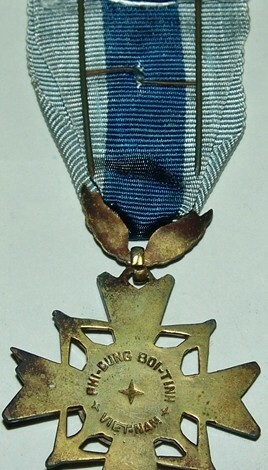 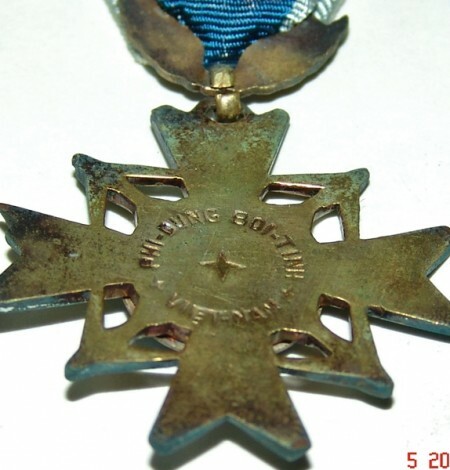 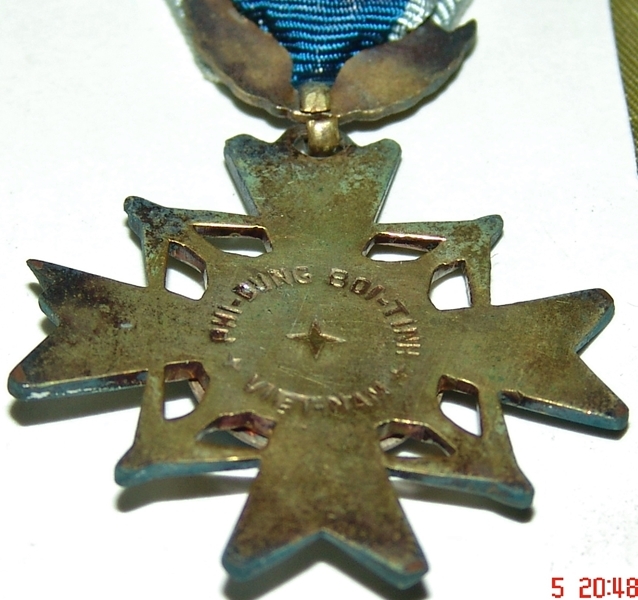 Closest in comparison is the US Distinguished Flying Cross.